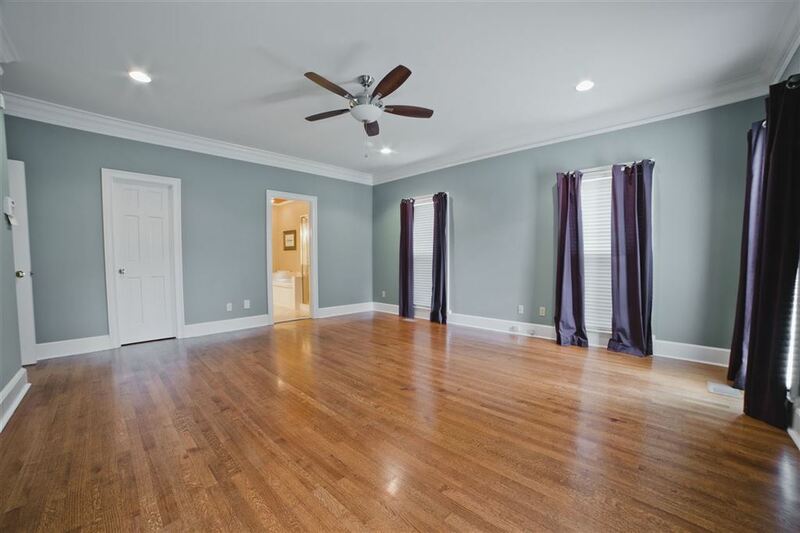 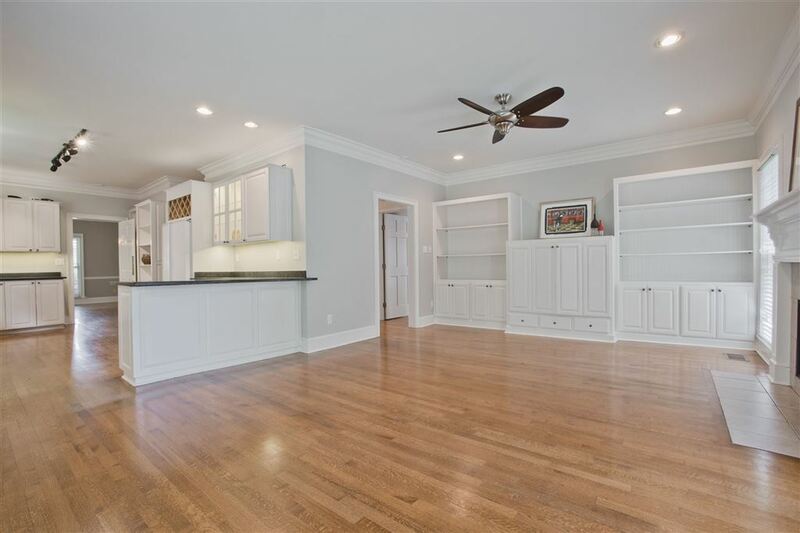 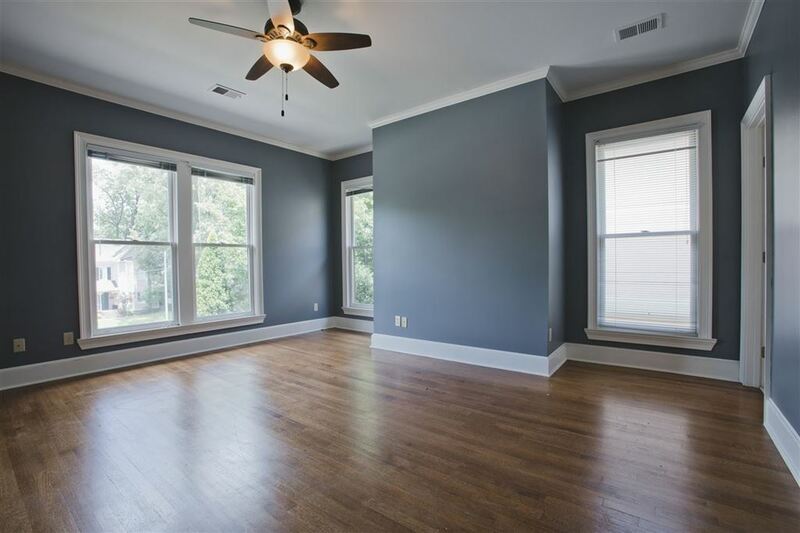 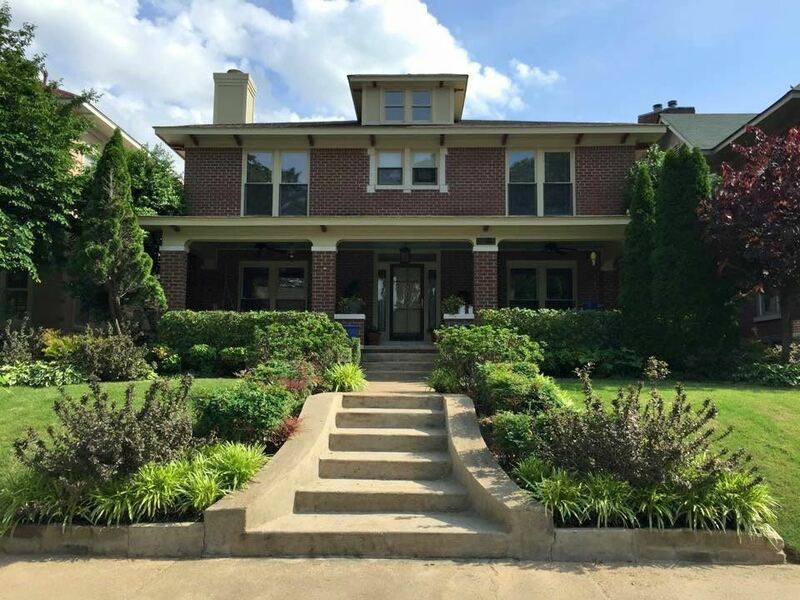 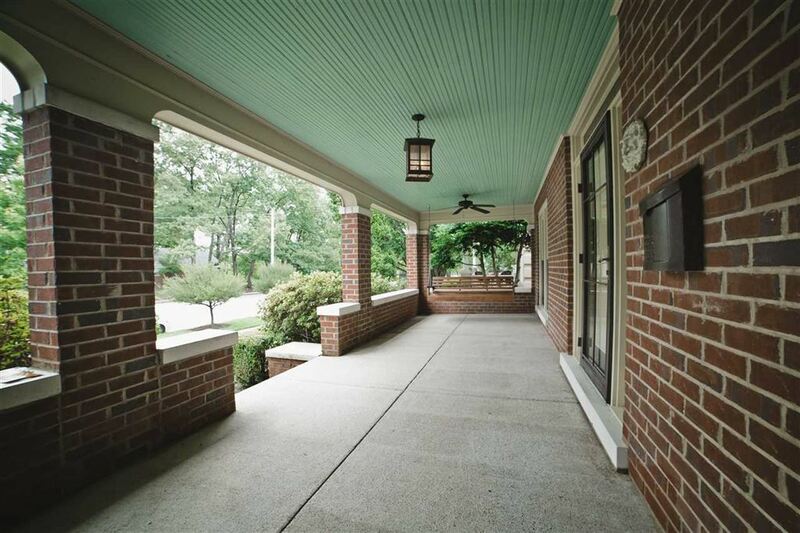 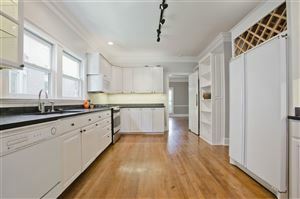 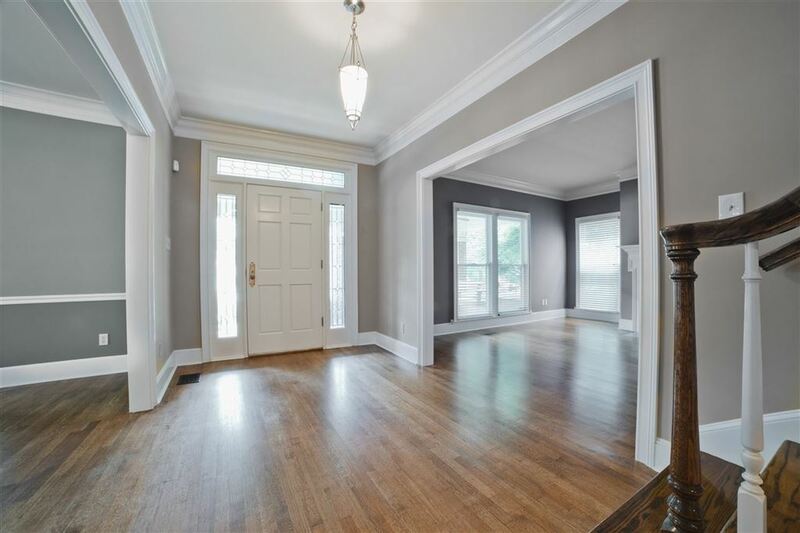 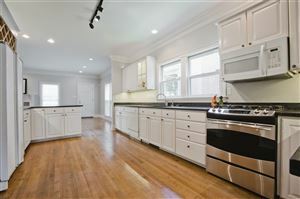 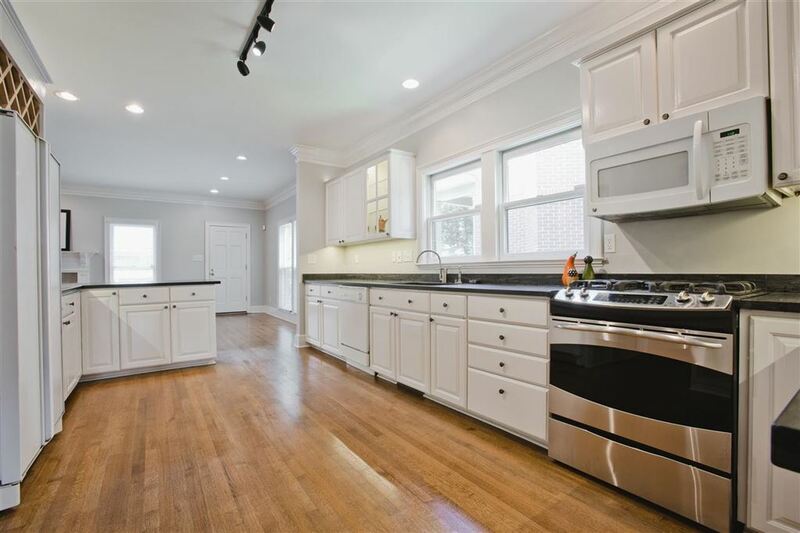 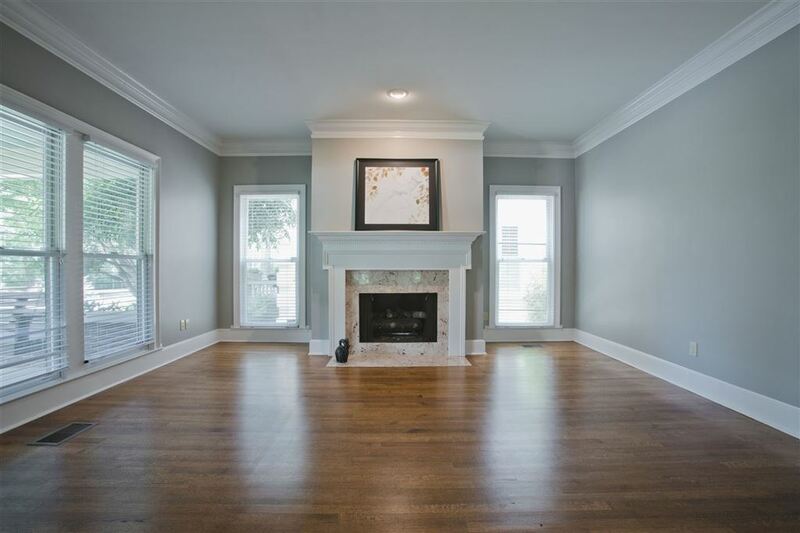 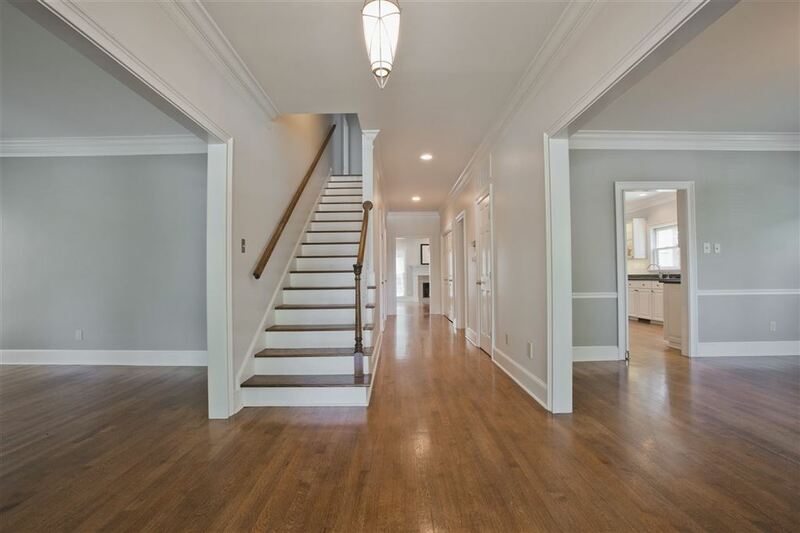 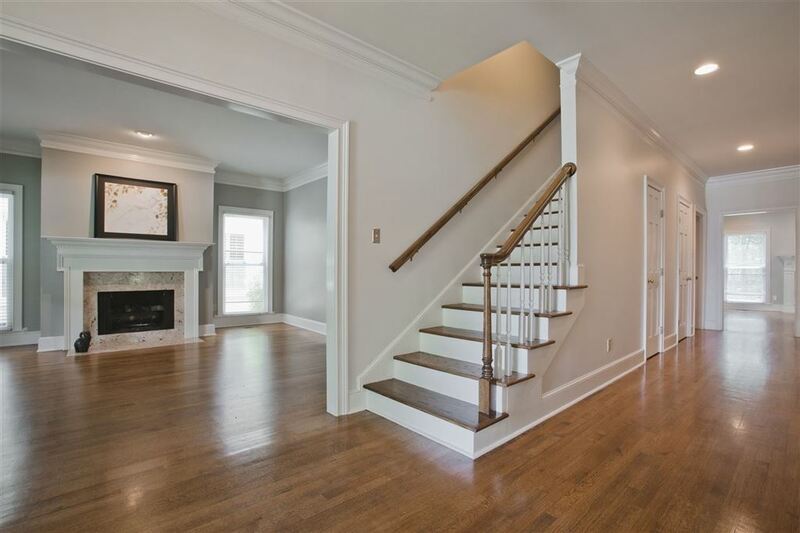 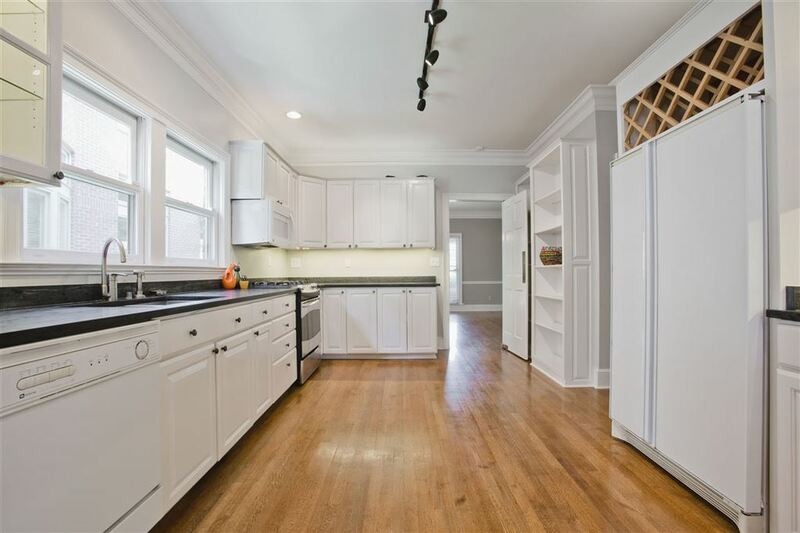 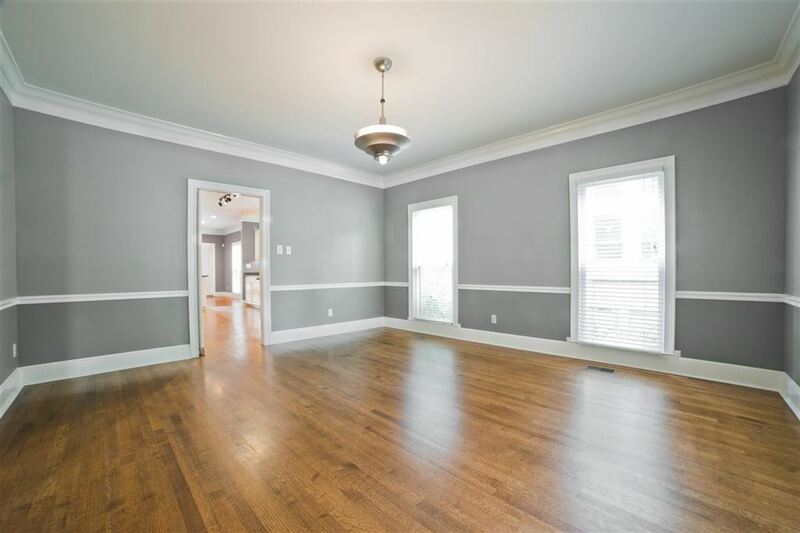 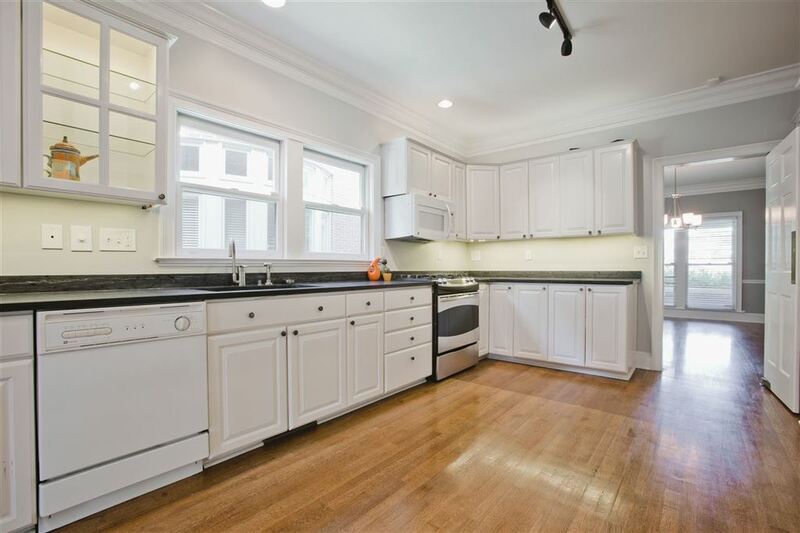 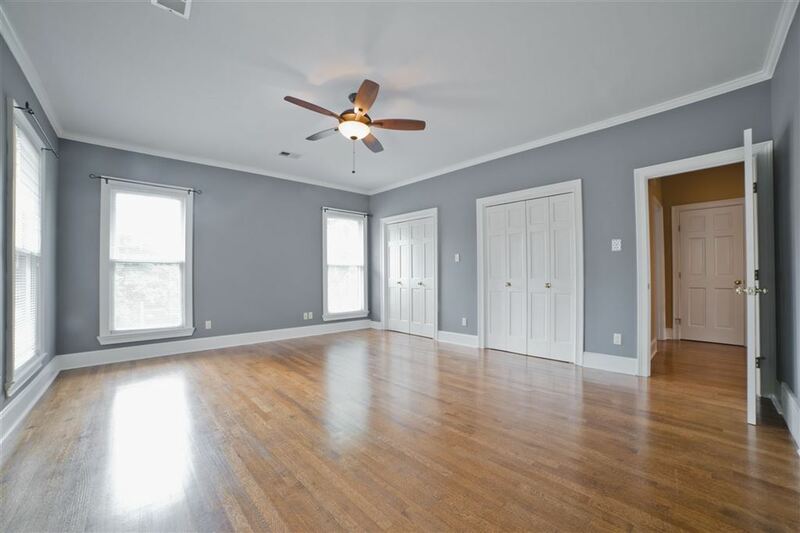 This wonderful 5 bedroom home is meticulously maintained home on one of the loveliest streets in Overton Park/Evergreen neighborhood. 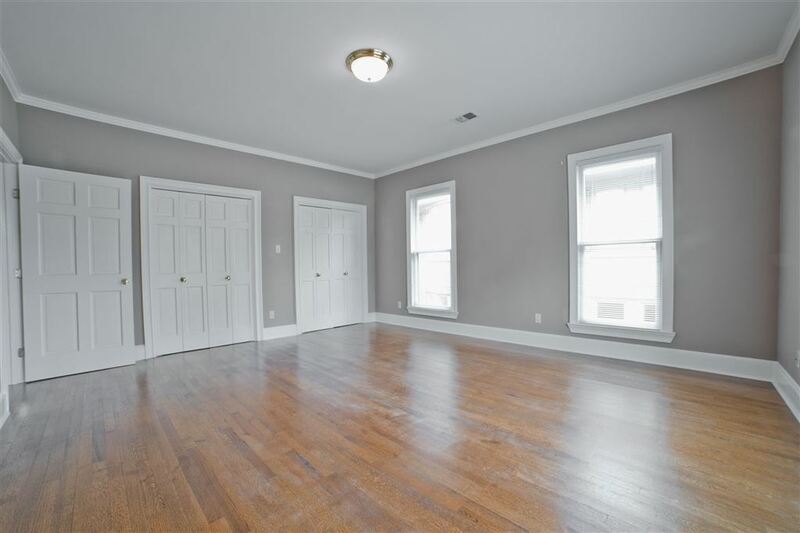 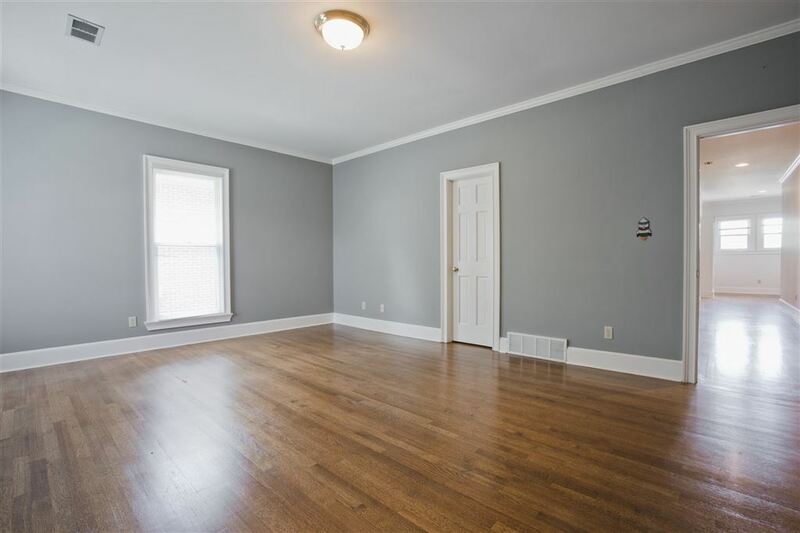 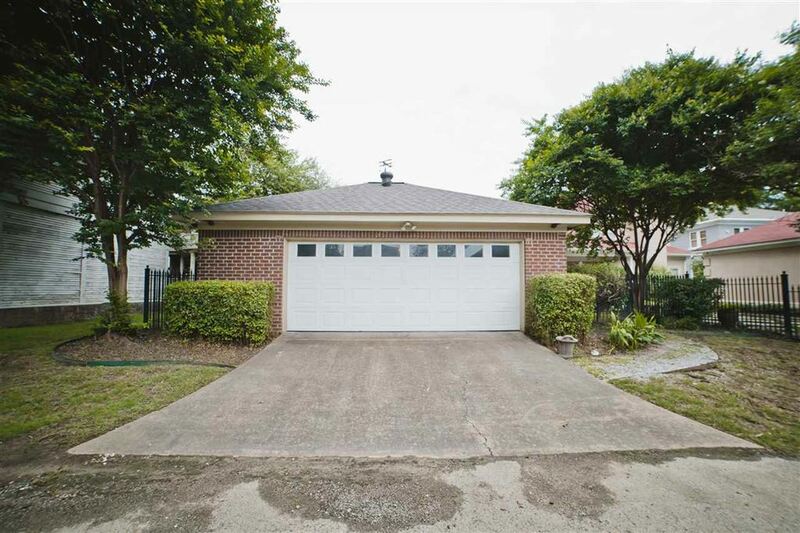 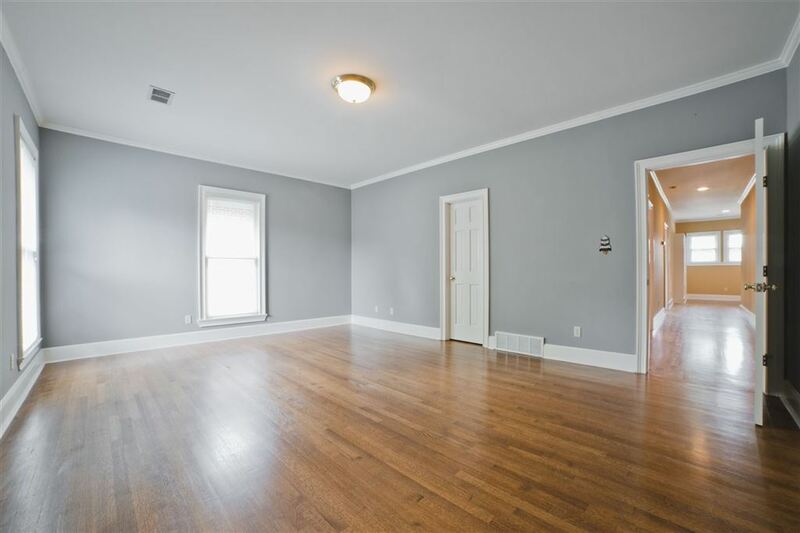 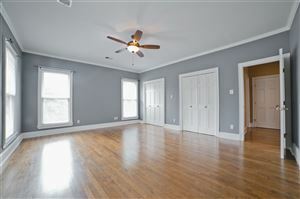 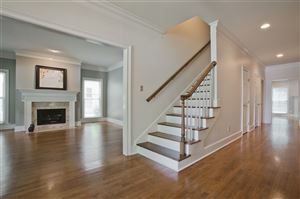 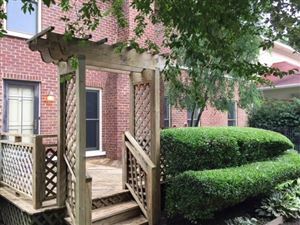 Beautiful hardwood floors and gourmet kitchen with large open family room. 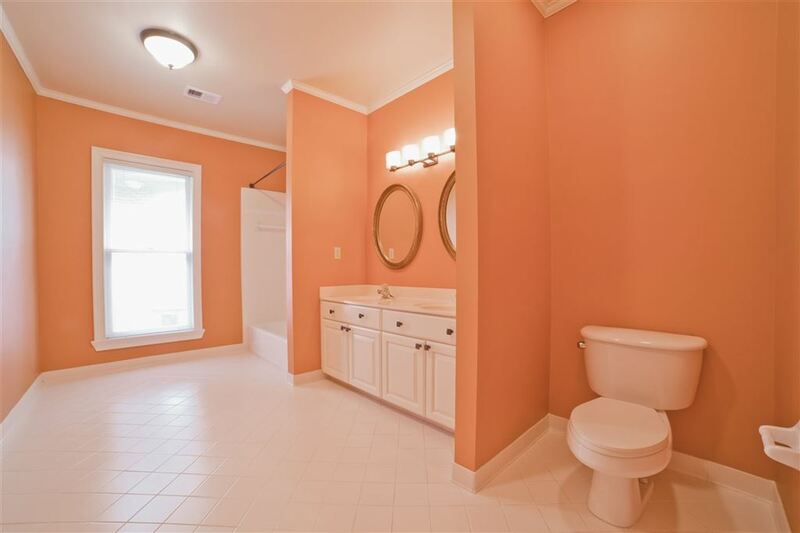 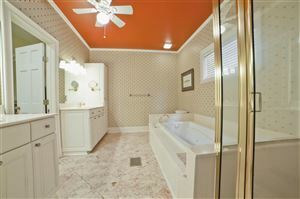 Large Master down with fabulous master bathroom. Beautiful dining room with separate living room with fireplace. Wonderful front porch and deck in the back that attaches the two car garage. 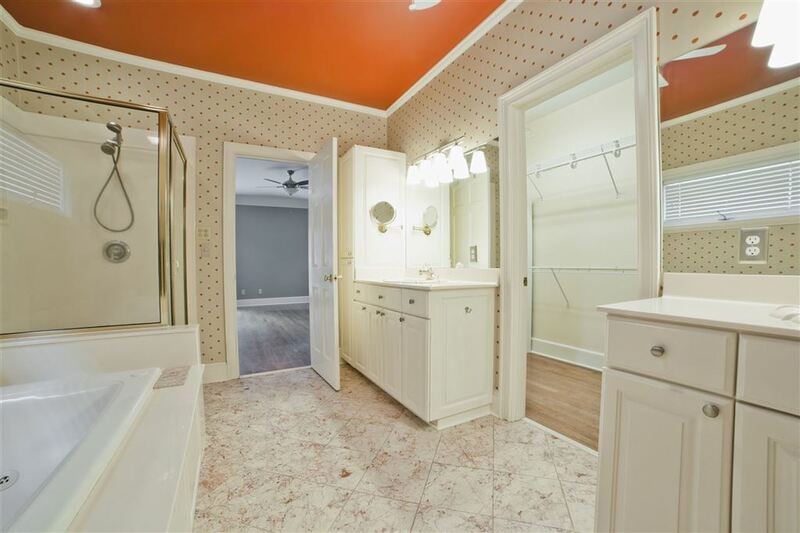 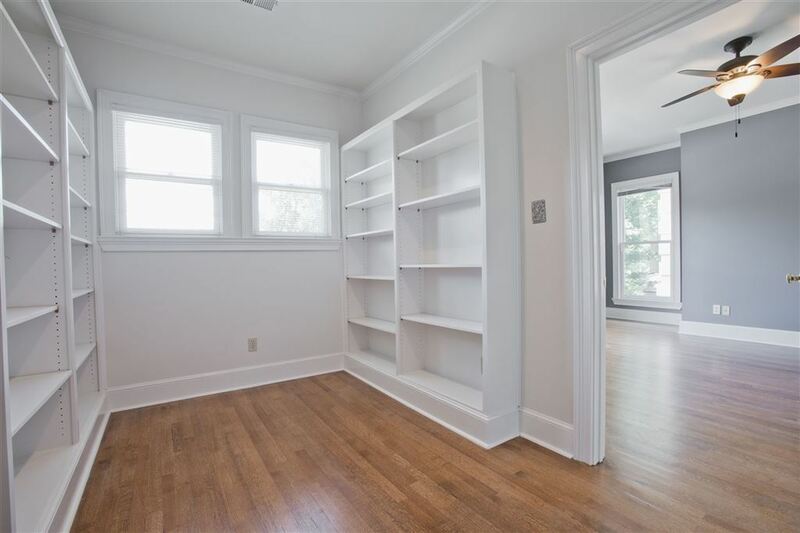 All bedrooms have large walk-in closets with automatic lights that come on when the doors open. 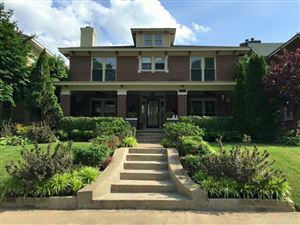 From Poplar go North on Mclean and turn left on Galloway and this wonderful home is on the South side of the street.